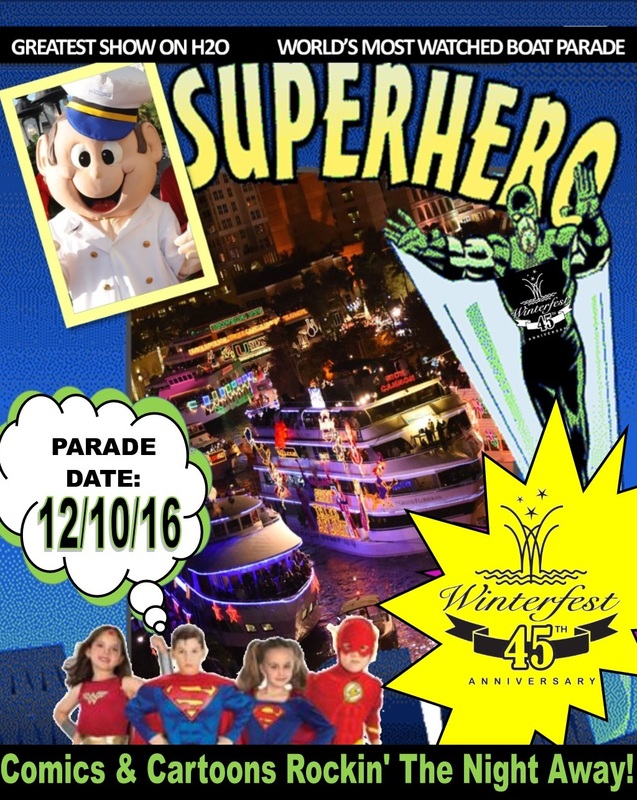 Winterfest, a Florida not-for-profit organization known as the producers of “The World’s Most Watched Boat Parade,” has been listed by BizBash as one of the top three parades in the South Florida market solidifying the title Top 100 Events for 2016. The greater Miami area of South Florida is an eclectic melting pot of people and cultures, and the events presented here are no different. From lavish see-and-be-seen fund-raising galas to cutting-edge conferences to over-the-top pool parties, South Florida residents gather with purpose. To choose and rank the annual events on this list, BizBash considers several factors, including economic impact, buzz, innovation, and an event’s prominence within the communities it intends to serve. “Winterfest’s economic impact on the community is estimated at more than $50 million per year. Winterfest, Inc. which produces the Seminole Hard Rock Winterfest Boat Parade has work for 45 years to encourage community connection while celebrating the boating paradise we live in during December, said Lisa Scott-Founds. “We are proud to be the signature event of South Florida and encourage everyone to embrace this year’s theme “Comics and Cartoons Rockin’ The Night Away.” The organization is working with Florida SuperCon during their anniversary year to bring Superheroes and Showboats together to create a magical evening on December 10, 2016.